Carlsbad is a very family oriented area. 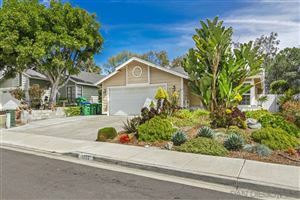 Although coastal and still a beach community to the north of Encinitas, Carlsbad offers a little more of a suburban lifestyle. 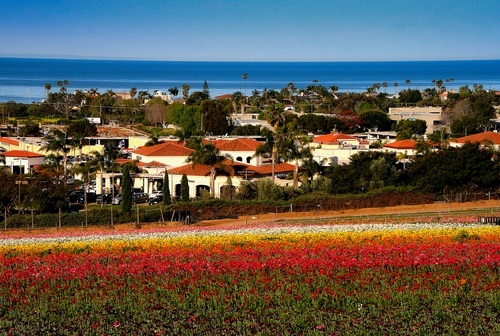 Great schools, restaurants and landmark locations like the Flower Fields and LEGOLAND!